Spring has sprung and it’s time to get fit! Spring Cycle is part of the Sydney Rides Festival. 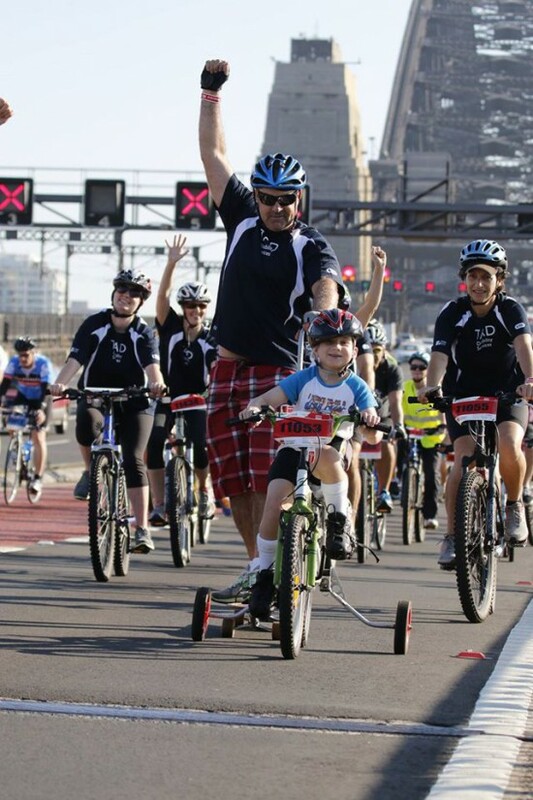 This annual event allows you to cycle across the Sydney Harbour Bridge with thousands of other enthusiasts on different challenging ride options finishing at Olympic Park for festival celebrations. Click here for more details.